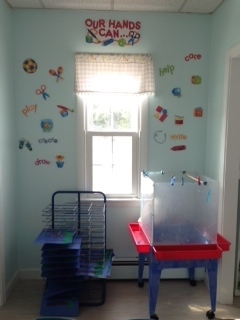 The Learning Tree is a well established, reputable preschool located in the Old Town Hall building in West Newbury, Massachusetts. We have been located here in this beautiful country setting since 2005. We offer two morning programs during the school year. We have a two-day program for children ages 2.9-4 years old, from 9:00am-12:00pm on Tuesday and Thursday. We also have a three day program for children ages 4-5 years old, from 9:00am-1:00pm on Monday, Wednesday and Friday. 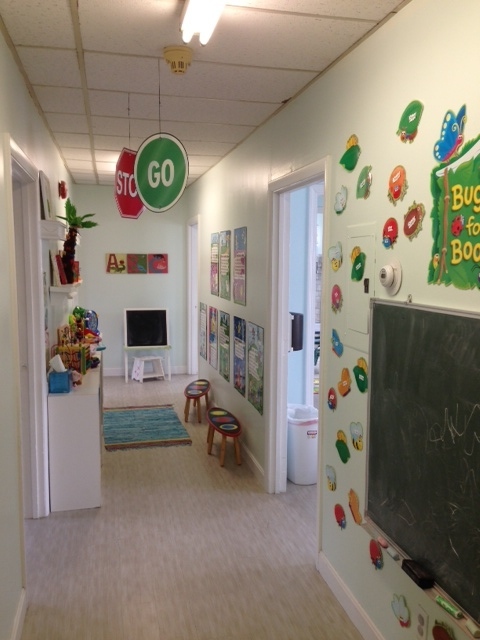 Our facility includes several different themed areas in which we learn, create and play. 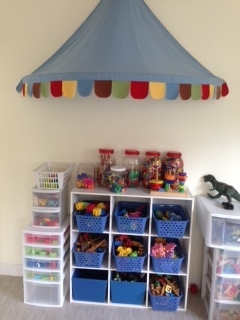 We have a library, an imagination room, a circle time learning area, a fabulous craft and project room, as well as a science and computer lab. We are also fortunate to have a full stage and function hall, from which we run several school plays and shows throughout the year. 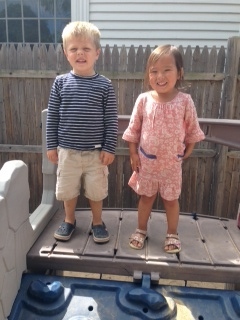 Our fenced in play yard has climbing structures, play houses and many safe options for outdoor play.